Losing one or more teeth can reduce a patient’s confidence in speaking and eating. But you don’t need to continue with deteriorated teeth; instead consider dental implants as your tooth replacement treatment of choice. Dental implants have long been providing patients with completed, durable smiles that restore their chewing and biting abilities. Join us at Armin Abron, DDS, MS as we explore what makes dental implants successful and more popular than other tooth loss treatments. The titanium fixture is the root of the dental implant, and is the first piece to be placed. It is directly inserted into the socket where the missing tooth once was. Prior to this, Dr. Abron will ensure that the pocket has secured enough jawbone volume to support the placement. If not, a bone graft may be needed in preparation for the placement of the fixture. This fixture is also permanent. The abutment is the second piece to be secured to the implant, and will serve as an anchor for the crown restoration. Both the fixture and the abutment are comprised of titanium alloy, a material that is biocompatible with human tissues. 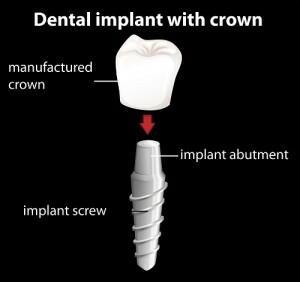 The restoration is the crown placed on top of the dental implant. This final piece is hand-crafted to look and feel as real as your natural teeth. The crowns are constructed to be durable as well, with the ability to resist the same level of stresses that come with biting and chewing. 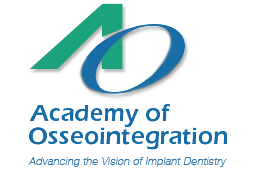 Osseointegration is the fusion process that makes dental implants stand apart from other dental devices. The titanium material that encompasses the implant triggers a chemical reaction in the jawbone after placement. The surrounding bone begins to weave fibers around the implant and secures it in place, much like it would with a natural tooth root. 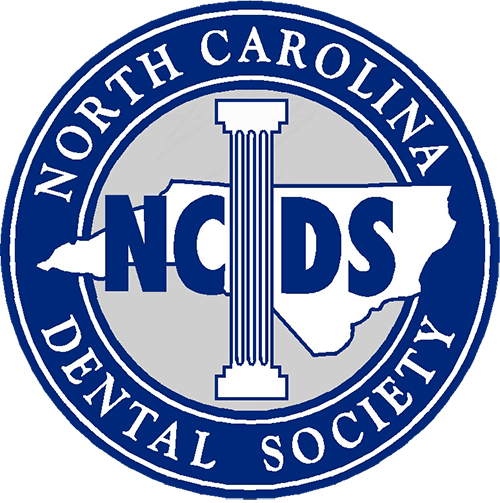 Dental devices that do not utilize implant fixtures don’t have this advantage and will eventually need replacement. Dental implants have brought our patients joy and confidence in their smiles once again. Listed below are just a few reasons why patients have enjoyed their dental implants. Longevity: Due to osseointegration, dental implants have an impressive lifespan, spanning decades or even for a person’s lifetime. So long as proper care and maintenance is applied, patients should experience no failure on the implant’s part. Natural Appearance: The titanium components of the dental implant are hidden from view by the patient’s jawbone and the restoration capped on top. 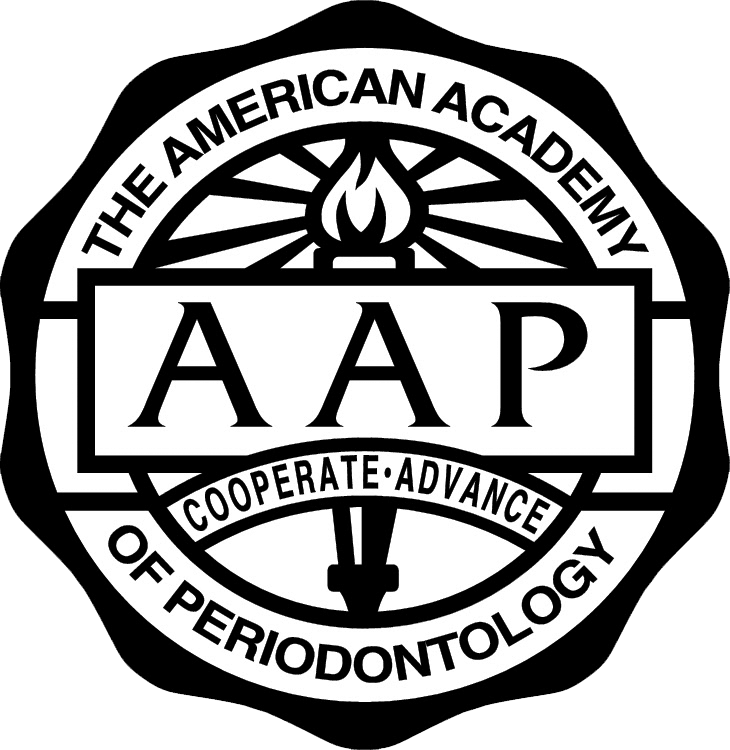 Dr. Abron will ensure that this restoration resembles a natural-looking tooth, to the degree that it appears as though you never lost a tooth. Improved Oral Health: Osseointegration not only restores volume and support for the dental implant, but it also can help heal the jawbone from effects of deterioration. Whether you have lost jawbone due to tooth decay or other causes, osseointegration and dental implants can help improve your condition to a healthier state. Are you ready to replace your missing teeth with beautiful, reliable dental implants? Schedule a consultation with Dr. Abron here in Washington, DC and discover your candidacy for this treatment today.